As a youngster I remember watching a British movie classic called the Night of the Demon! This was a horror picture based on a story by that master of understated horror, M.R. James. 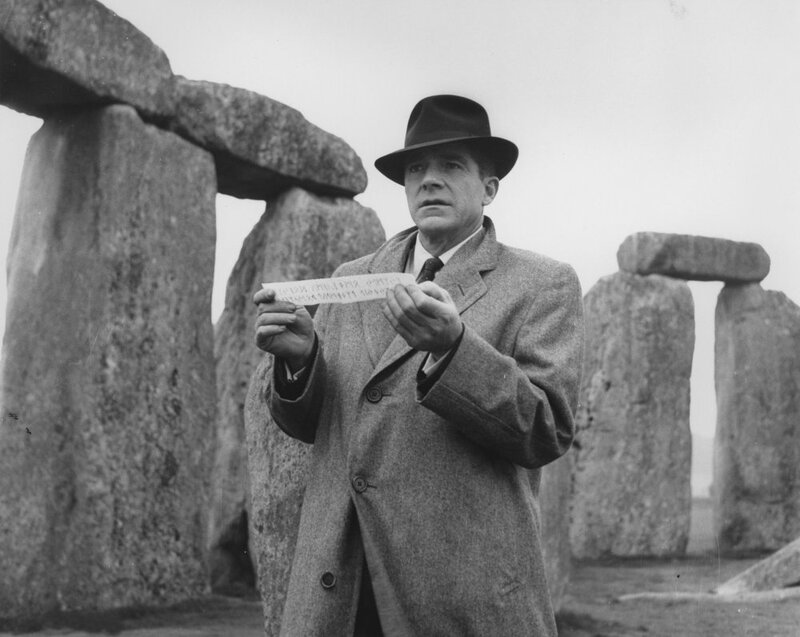 James' story Casting The Runes concerns a mild-mannered man who incurs the wrath of a magician and is passed a slip of paper with runic symbols. If these are destroyed, or are still on his person seven days later, he will die. The crux of the story is the man's gradual realisation that these things are true, and that he must return the runes to the magician to prevent his own death. This particular brand of modern esoteric rune magic has the idea of the yfelrun: this is a usually a letter which when opened is revealed to be a runic talisman devoted to cursing the victim. As I see it there are about three main reasons why runes were considered to be evil. Unable to read or understand the Runes, Christian Clergymen believed them to be magic spells capable of unlocking the powers of evil. Since this time Runes have developed a bad reputation, and are often linked to the Occult and including Satanism. German 19th century Nationalism and anti Semitism paved the way for the Nazis in 1930, who employed the Runes amongst other heathen sigils within their military insignia and propaganda, furthering to promote the sinister reputation of the runes. So runes became associated Nazism. Lastly the New Age renaissance added a whole load of misinformation based loosely on whatever the authors point of view or personal gnosis was at the time to create a whole new tradition, based on in many cases the believed instant acquisition of magical power, hexes and re-invented lore far removed from the actual usage and purpose of these holy symbols. 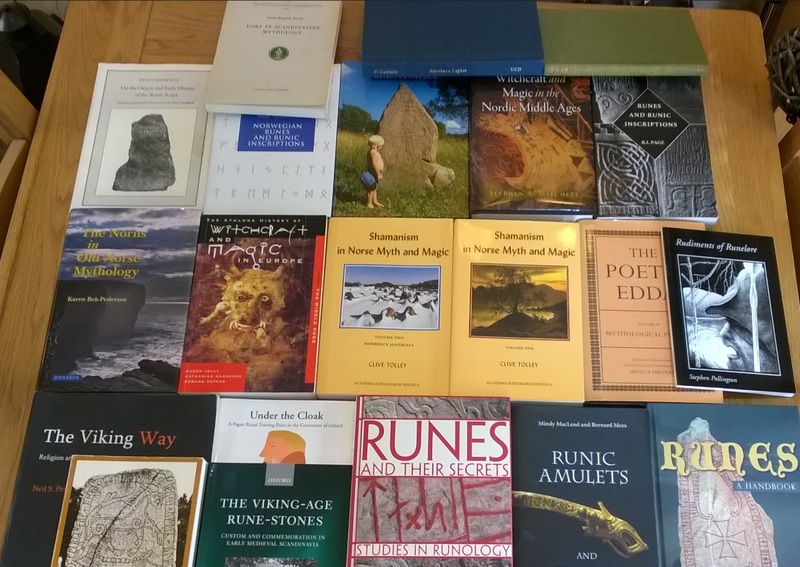 What rune books should I read? 1) All books that mix at match the runes with diverse systems or introduces Universalism "one size fits all" ideologies. Neo-pagan rune authors who develop or attempt to pass personal gnosis as runelore based on magical experimentations, meditations or urban legends, etcetera . These same authors may also offer you a unique perspective via arguments that Odin himself told them this information? New age books that promote Runic Kabala, Runic Astrology, Runic I-Ching, Runic Tarot, Runic Palmistry, Runic Medicine Wheels, Runic Oracles, Runic whatever all fall in this category! Instant rune divination kits for sale, should also be avoided. 2) Rune works with ultra feminist "rune goddess agendas" may appeal to New Age feminism ideals but are very out of place within the Northern Tradition and again air the personal gnosis and may I suggest very gender biased political views of those who would choose to distort the true helm of the runes. 3) 19th century narcissistic works by Nationalistic German/Austrian authors that promulgate Nazi ideologies as state/nation law either openly or via hidden agendas within "Rune Clubs" promoting race hatred doctrines. 4) Rune works that promote only the esoteric rather then the academic values associated with the runes. The esoteric rune authors list is seemingly endless here, so I leave it up to the lay rune researcher to do his or her search well and separate the wheat from the chaff themselves. A general guide would be to check out the footnotes, references or bibliography that naturally follows scholarly writings. An esoteric rune book is more likely to contain Unverified Personal Gnosis or UPGs and made up Rune Spells galore? As a general guideline, many of these books contain a lot of misinformation, in particular the very broad and random infusion of other alien systems such as ceremonial or chaos magic? Also note that these books seem to promote the rune author's personal gnosis rather then the actual rune work but also presents many inaccuracies not only about the runes, but also about the very nature of the religion surrounding the runes. There are rune scholars and lay scholars, I consider myself the latter and the "rune experts" I know or have met in total over the past 24 years, I can put on one hand! We are still learning and re-learning about Northern Ways today as new ideas or new methods of analysing old material come to light. 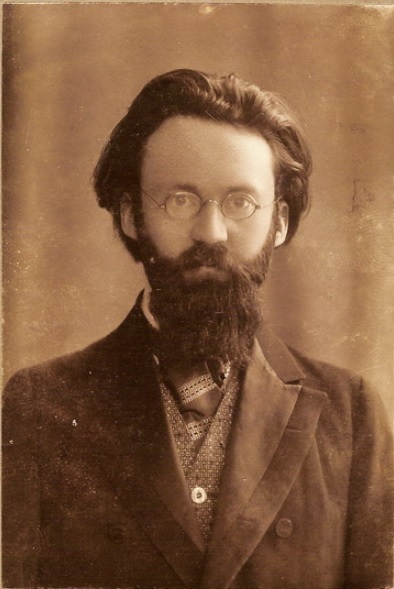 Per Sigurd Agrell (16 January 1881 in Värmland – 19 April 1937 in Lund) was a Swedish poet, translator, runologist and professor of Slavic languages at Lund University. Sigurd Agrell a Swedish professor at Lund University was the originator of the Uthark sequencing of the futhark runes. Sigurd demonstrated in his controversial and highly speculative theory that each rune has a numerical value. He called this the Uthark theory, since it is based upon a removal of the Fé rune from the first position in the Futhark. The Fé rune is instead inserted as the last rune, and so all runes are shifted one step. There exist however some slightly different versions of the Futhark, and Sigurd Agrell was not completely sure of which one to use for his theory. Sigurd Agrell explains in his book "Runornas Talmystik och dess antika förebild" (1927), the fact that the rune Dagaz comes before Othilla on the "Kylver Grave Slab" as well as in some Anglo-Saxon rune alphabets and is most probably a misunderstanding. By the 5th century CE. Ehwaz and Pertho were becoming obsolete in the practical sense of writing, which meant that only the truly competent knew the original order of the runes. Ehwaz and Pertho are in an opposite order on the "Kylver Grave Slab", and so are Dagaz and Othilla, but on all bracteates (round pendants with the runes in a circular pattern) the order is different. And considering the fact that the "Kylver slab" is an exception in Scandinavia, Sigurd Agrell draws the conclusion that the rune sequencing order on the pendants are in fact the true accurate order. And in that case Othilla precedes Dagaz? Sigurd Agrell in 1925, claimed that the rune alphabet was modelled on the more or less reconstructed magical alphabet of numbers and symbols employed by the antique mystery-cult of Mithra? This cult practised bull-worshipping, and therefore, according to Agrell, the Uruz-rune associated with the mythological bull occupied the first place in the alphabet. According to Agrell, the runes were originally used solely for magical purposes, and when the runes started to be used for mundane writing, the last F-rune was moved to the beginning of the alphabet in order to hide the magic origins and use of the rune alphabet. Agrell's UTHARK-theory is controversial, and remains yet to be scientifically proved.